What is e-Lybra 9®..What can machine testing do? 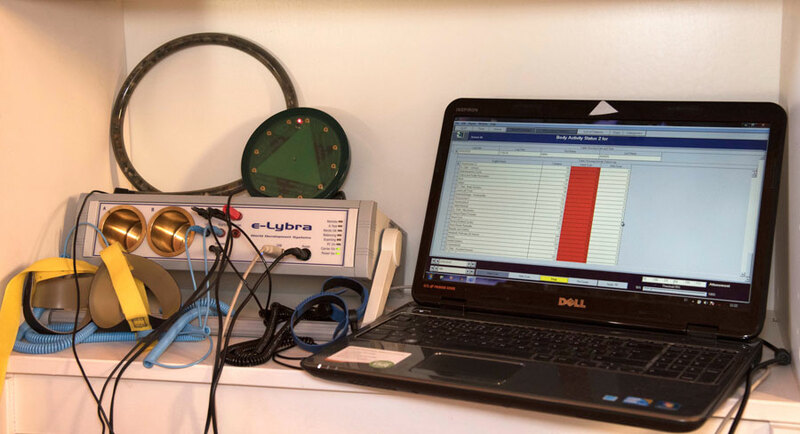 The e-Lybra® Systems testing is designed to bring energy balancing to the masses. 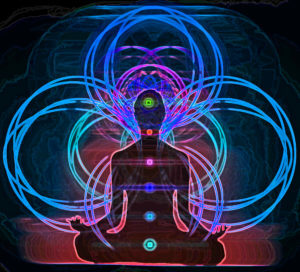 Its unique technology has been developed to enable practitioners to detect and balance imbalances using a fully interactive software program incorporated into bioresonance equipment. This is for any living entity..people, pets and even plants. 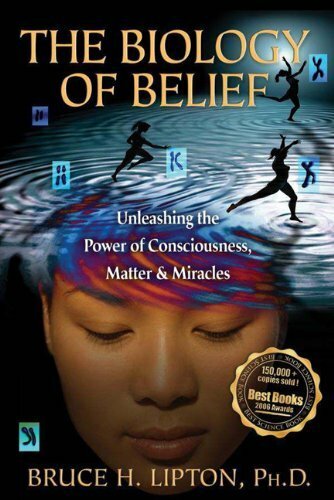 For a complete understand the effect a machine systems testing with a high end unit like the e-lybra has on your health, this book "The Biology of Belief" by Dr. Bruce Lipton is definitely the best I can recommend. "Originally, science thought that atoms were made up of smaller particles of matter (electrons, neutrons, and protons), however modern physicists found that these subatomic particles were actually immaterial energy vortices (resembling nano-scaled tornados) (or bioresonance - Dr. Deb's addition). In truth, atoms are made out of energy and not physical matter. So everything that we thought was physical matter is in reality made up of focused energy waves or vibrations. While quantum physics recognizes the energetic nature of the Universe, biology has never really incorporated the role of invisible moving forces in its understanding of life. Biology still perceives of the world in terms of Newtonian physical molecules, pieces of matter that assemble like locks and keys. Biochemistry emphasizes that life functions result from the binding of physical chemicals similar to an image of puzzle pieces plugging into each other. 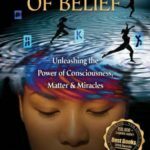 Such a belief insists that if we want to change the operation of the biological machine then we must change its chemistry. This belief system emphasizing “chemistry leads to a healing modality that focuses upon the use of drugs…allopathic medicine. However, conventional medicine is no longer scientific in that it still emphasizes the Newtonian idea of a mechanistic world and does not recognize the role of the invisible moving forces that comprise the world of quantum mechanics. In physics there is an understanding that if two things have the same energy vibrations, they share “harmonic resonance,” meaning that when one vibrates it causes the other to vibrate. For example, when a vocalist can sing the right note, one in tune with the atoms in a crystal goblet, their voice (vibration) can cause the goblet to shatter. The energy of the voice combines with the energy of the goblet’s atoms and the two energies become so powerful together, it causes the goblet’s atoms to fly apart and break the glass. It is necessary that biology incorporate an understanding of energetics and energy fields, because energy waves profoundly influence matter. 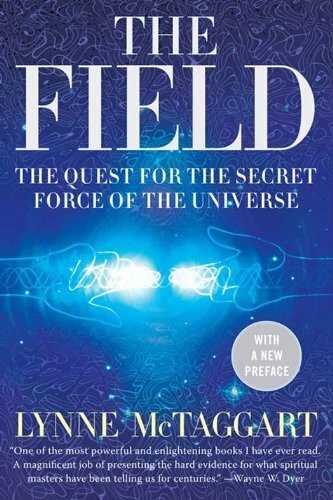 A great quote by Albert Einstein states: “The field is the sole governing agency of the particle.” Einstein is saying that the invisible forces (the field) are responsible for shaping the material world (the particle). 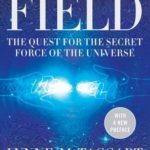 To understand the character of a person’s body or health, one must consider the role of the invisible energetic field as a primary influence. The problem is that conventional medicine has not really acknowledged that the field even exists, although the “influence of invisible moving forces” has been demonstrated in published scientific articles for over fifty years." 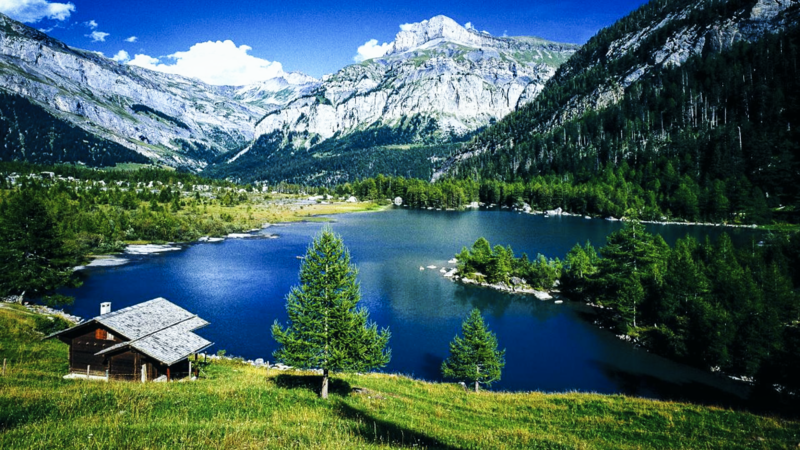 Many illnesses and diseases start with emotional, mental or psychological trauma that upsets the various energy systems of the body eventually causing pathology and cellular change for the worst. The e-Lybra® will detect and provide bioresonance patterns to help release the trauma permanently and balance the associated energy around the damaging pathology. The e-Lybra® is designed to analyse imbalances in the bio-field of the client and at the exact same time produces bioresonance patterns that harmonises the imbalances found. (This is deeply more effective than EAV-electrodermal acupuncture according to Voll) These balancing bioresonance patterns are sent to the client during a session via comfortable connection cables. The range of imbalances covered includes the complete physiology of the body, psychological, emotional and subtle energy systems. There are 222 categories containing approximately 300,000 bioresonance patterns which the e-Lybra® will use to make a comprehensive body status profile during this system energy test. The e-Lybra® then uses this profile to analyse imbalances in detail whilst sending balancing to the client (or via hair sample for distant testing). The items that are found in the analysis are stored on the database for the client each time they have a session. 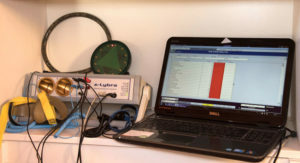 The unique interface between this bioresonance system and the client allows direct communication with the autonomous consciousness of the client connected to it. The ‘bridge’ is the key to the interaction between the analysis of the client’s bio-field and its restoration to balance. 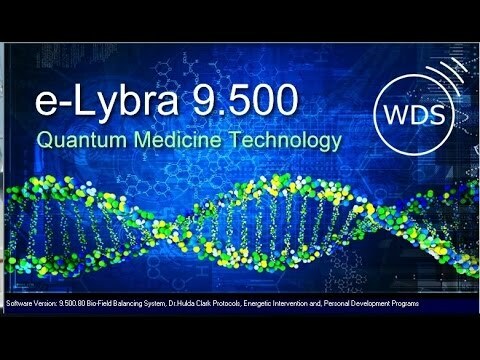 Never before in the history of mankind has technology evolved to such a degree that now makes it possible for e-Lybra® technology to work at this level of consciousness and help make a change to a bio-chemical organism such as a human. A typical balancing session protocol consists of 10 minutes initialisation/balancing program followed by 5 minutes full body scan. The body scan produces a profile automatically selected/tested from 222 categories. The profile is then used in the main analysis and balancing session which is usually run for 45 minutes. 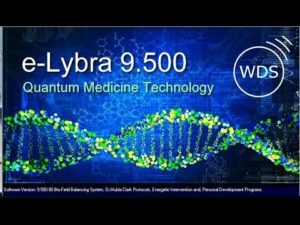 During this process the e-Lybra® produces bio-resonance patterns which are delivered to the client and also stored in the homeopathic remedy which the client takes away and takes twice or three times daily. At the end of the analysis and balancing session an ‘after’ body status is recorded showing changes that have occurred in the client’s bio-field which takes a further 5 minutes. Lastly, a grounding formula is run for 5 minutes to make sure the client is fully awake before completing the session. Variations to the protocol include adding extra formulae for specialised processes such as addiction therapy, weight balancing, to name but a few. The use of the e-Lybra® is only limited by the creativity of the Practitioner. Practitioners may also sample and create their own bio-resonance patterns using the built in sampling function. In this way your favourite products, remedies and test sets can be stored on the e-Lybra® for inclusion in any formula and to test against the client connected to the system and to produce balancing remedies to take away. How does it work from a distance...? Part of the design of e-Lybra® incorporates a bridge to consciousness of the selected client allowing it to perform powerful energy balancing - at a distance i.e. client not present! Although this sounds a bit far fetched to the newcomer of energy medicine it is in fact standard practice. To make this 'bridge' as strong as possible the e-Lybra® provides a function to sample the hair or bio sample of the client (fur or feathers of a pet) which is resonated electronically and creates the signature of the hair sample. 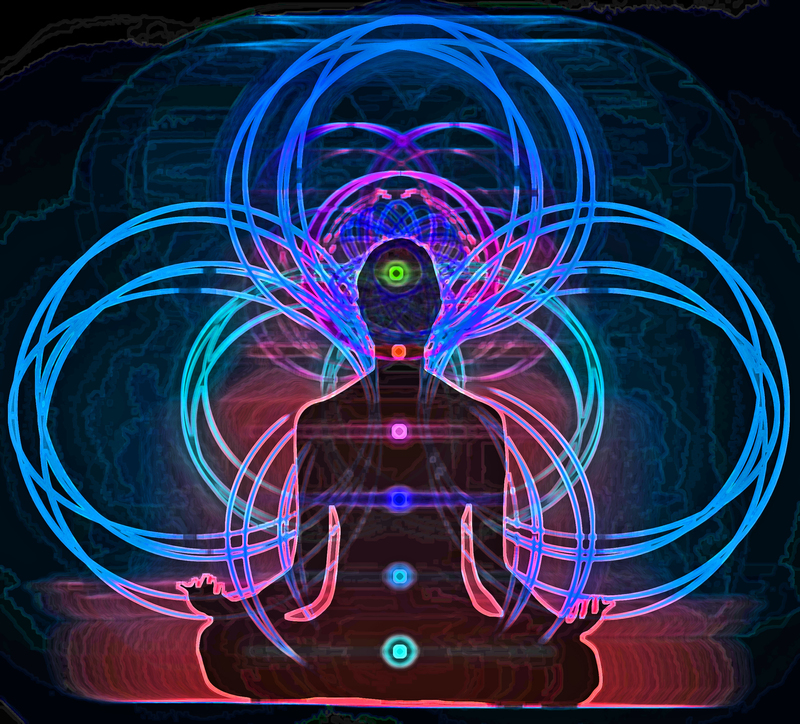 This creates an electromagnetic field and a unique energetic connection to the client. This 'connection' is then sampled and stored on the e-Lybra® system. When the client is being balanced at a distance the stored 'connection' is used in the circuitry to receive information from the client as well as to send patterns across this quantum bridge. Experiencing this type of balancing just once is enough for most Practitioners to open the way forward to using this exciting feature when and wherever possible. Ideally used for clients in hospital and as a general support 2-3 times a week. Practitioners of e-Lybra® say that it adds extra effectiveness to their balancing sessions because clients can be helped a little each day through their difficult challenges as a regular part of the support offered by the Practitioner. Many clients can be scheduled one after another, each with their own needs when e-Lybra® is used at a distance. It is not uncommon to give each distance client 15-25 minutes each night when the e-Lybra® is not being used for normal day sessions. 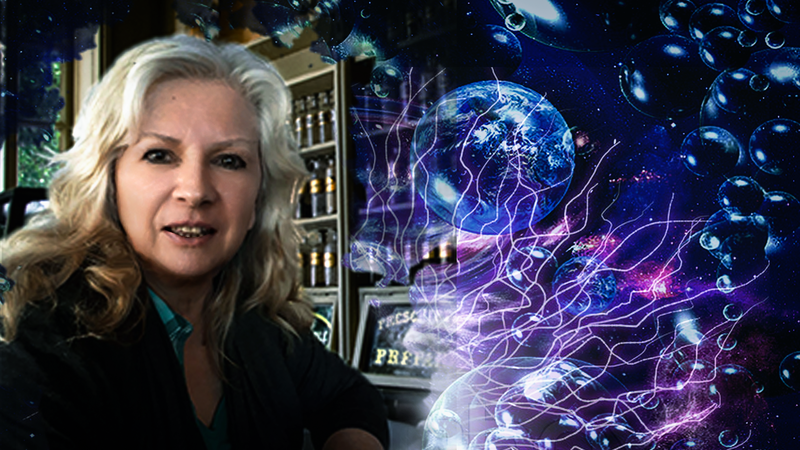 Dr. Deborah Baker is a holistic health practitioner, homeopathic doctor in Huntsvlle, Ontario Canada...also known in the region of Muskoka. 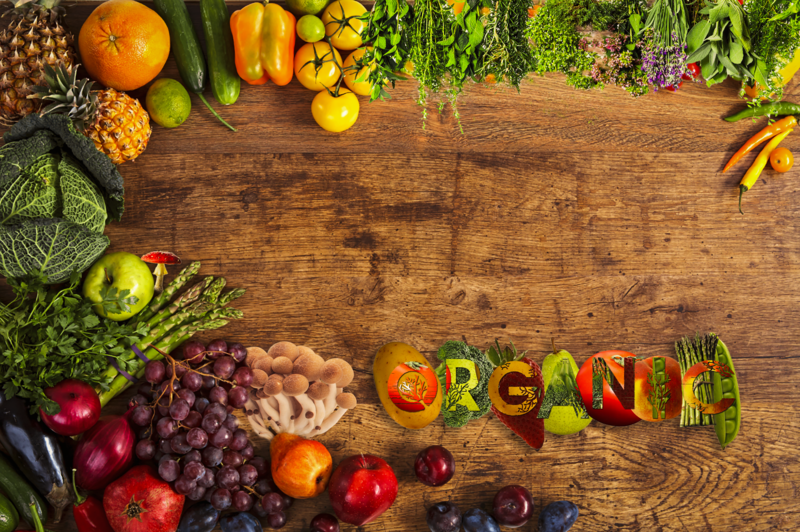 She has 40 years of experience finding natural cures for hundreds of health problems, using natural supplements, (all non-GMO), holistic nutrition, mushroom extracts, herbal and homeopathic remedies. To inquire about appointments, please send her a note from our contact page.